ICB membership demonstrates your commitment to the bookkeeping profession. As an ICB member you'll be expected to maintain your skills throughout your career through annual CPD targets and active participation in the organisation. Becoming a member of ICB is like joining a club; with strong on-going professional support, unlimited technical, legal and tax advice, and exclusive discounts on business and personal shopping. Regular local events and the online forum make it fun and easy to meet other bookkeepers, make friends, and stay motivated. Being an ICB Bookkeeper demonstrates competence and provides a reliable benchmark for businesses, government and the public. Experienced bookkeepers and beginners alike have the opportunity to join ICB based on qualifications and/or experience. Complete beginners can register as a student and take ICB's assessments and examinations in order to qualify for membership; experienced bookkeepers can become members based on their existing qualifications and experience. Click the button below to find out how to become a member of ICB. 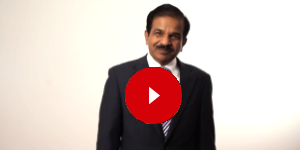 ICB members are encouraged to develop as bookkeepers as well as members, through a compulsory programme of Continuous Professional Development (CPD) and the opportunity to become more involved in ICB through contributing to the Branch Meetings and Advisory Council, or by attaining Fellowship. Since 2007, any person offering a bookkeeping, accounting or payroll adminstration service must have a valid licence issued by an HM Treasury appointed supervisor, such as ICB. "Being a member of ICB says more about you than just having a qualification ever could. It proves that you are confident enough to submit yourself to continuous scrutiny from the leading organisation within your profession." You’re not just a bookkeeper – you’re an ICB Bookkeeper. 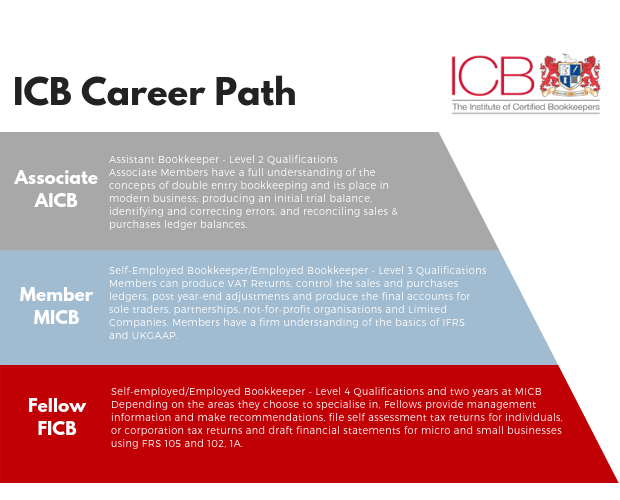 Here at ICB we feel strongly that our role is not just to award qualifications and set standards in bookkeeping: it is to support and encourage you throughout your career as a bookkeeper, to promote the bookkeeping profession to a wider audience and to lobby government to ensure that your profession receives increasing recognition. 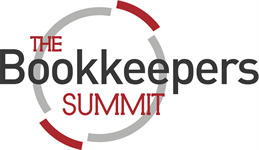 As a member you will receive the continued support of the world's largest bookkeeping institute. We are here to help our members and welcome the opportunity to give advice and guidance. The free technical and legal advice that will be yours as a right of membership mean that there is always someone to talk to, discuss key issues with and, above all, to encourage you. Accountants around the world know that ICB members have been properly qualified to support their staff and their clients. Companies of all sizes are aware of ICB’s high standards which means that companies can trust ICB Bookkeepers, whether in a large business working as part of a financial team or in a smaller business where they may well be the only qualified person. ICB members in practice enjoy outstanding success working with a vast range of small and medium-sized businesses. You may choose to take on only a few clients because you are still busy with other commitments, like bringing up your family. You may decide to expand, to take on additional staff and move into office premises as your business grows. The choice is yours. Our members tell us that we are approachable, friendly and helpful. Our commitment to you is to stay that way as we continue to grow." 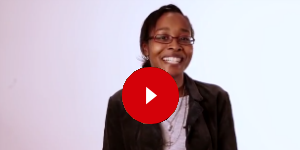 Meet some ICB Students to find out more about studying to become a bookkeeper. ICB Practice Licence holders talk about why they enjoy running their own business.